The wonderful world of blogging can be fun, and as we all know, running a blog which becomes successful and has lots of interaction with readers, followers and brands can become a lifestyle for the blogger. You find you juggle your job/studying with keeping the blog alive, you battle against time not to fall behind, you have closer relationships with Twitter and Instagram than some of your ‘real friends’, and start to build this beautiful little life filled with to-do lists, products to review, outfits to shoot and general tips and advice you eagerly want to share with the world. Even more so in my case, you find every meal and drink you have you just want to photograph and tell the blog readers out there how amazing/non-amazing a certain eatery/bar is. Tablets let you blog on the go! I don’t own one of these (yet) but boy am I missing out. Train journeys, lunch breaks, sitting in café’s, popping round to friends, or even just lazing on the sofa on Sunday mornings and your big heavy laptop is upstairs – this is where a tablet can step in to allow you to blog on the go. Perfect for web browsing, using Microsoft packages, playing games and taking little photo snaps, a tablet can really support your blogging life. 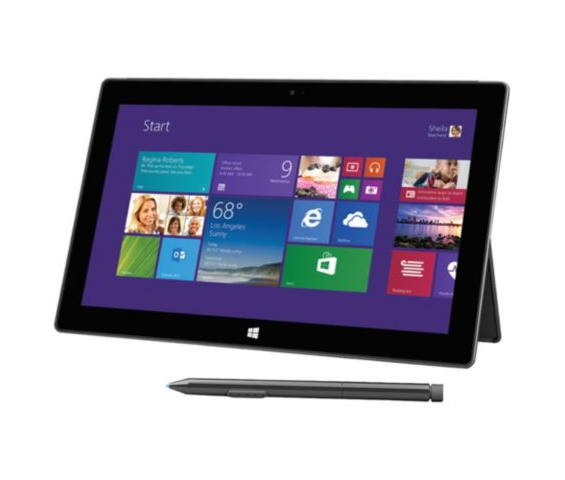 There are so many tablets out there, from the popular iPads, the Nexus, the Hudl and the range of super cool Microsoft tablets like the Surface Pro 2 (which is a pretty impressive one with 25gGB available from Tesco if you need an all round fantastic model, although there are are much cheaper options available in store too). 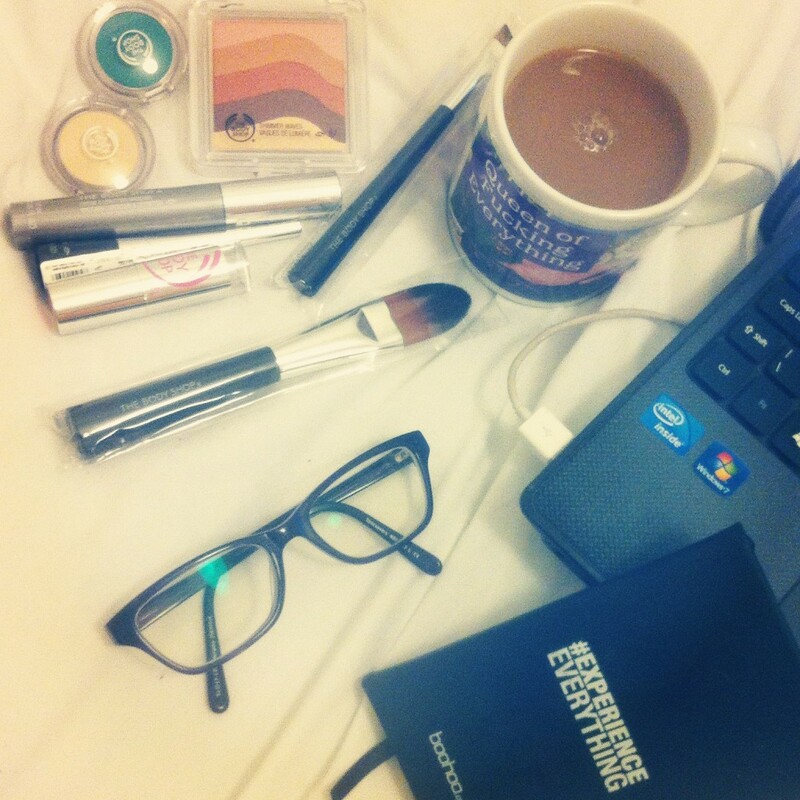 These are essentials these days to manage a busy blog with the rest of your life. And think of all the pretty cases you can buy to accessorise too? Goes without saying – an organised life is the most efficient life. I totally made that quote up, but it’s one I don’t forget. When I have lots of extensive to-do lists and a diary which enables me to fill out updates, appointments and plans in a day-to-day format, I really keep on top of everything. Knowing your whole life is written down in priority lists too can also improve your minds well-being. I find that when my diary is up-to-date with what needs doing, I can sleep better as I don’t need to worry about forgetting any events or blogger meet up’s, or general ideas that pop into my head that would work well on the blog. I was introduced to Hootsuite through the wonderful world of fashion PR. However, it applies to a busy blogger in the same way. Hootsuite is a platform that enables you to set up all your social channels under one dashboard, and schedule tweets and facebook posts for when is suitable. If you are going on holiday or to a poor WiFi place, you can schedule your social interactions by setting them up the evening before. There is no such thing as a quiet social media life these days, and Hootsuite makes sure of that! So there you go, a couple of essential ‘tools and appliances’ to help the succesful fashion and beauty blogger. If there is a technology item or tool you swear by, feel free to comment and share with the world!